Technology eBooks is one of the best way of learning new technologies, as well as learn how to successfully perform different technical tasks. 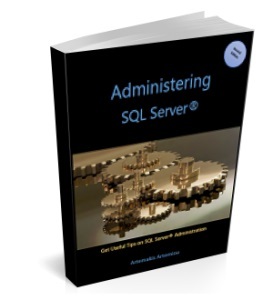 For example, SQL Server eBooks can help you perform useful administration, development, and many other tasks in SQL Server, which is one of the world’s best data platforms. They have many hyperlinks, thus easily redirecting you to useful topic-specific knowledge. They are portable as you can use it on your computer, smartphone, tablet and any other mobile device. SQLNetHub, is a portal with rich knowledge offerings, mainly focusing on Microsoft SQL Server. Moreover, along with that, you can also find useful knowledge for many other related (and not only) technologies. Part of this knowledge, is our eBook collection below. Feel free to check it out! 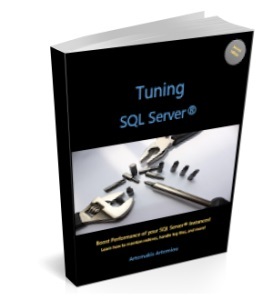 Learn how you can tune SQL Server and get the most of it when it comes to performance. Learn about indexes, log files management, locking, blocking and more. 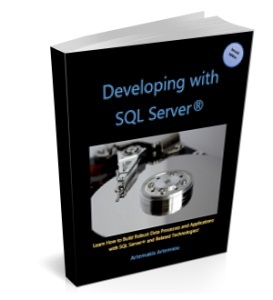 Learn how you can efficiently develop in SQL Server as well as about different T-SQL constructs. Get useful T-SQL tips and learn how you can work with unstructured data, data access and more. Do you love Technology? 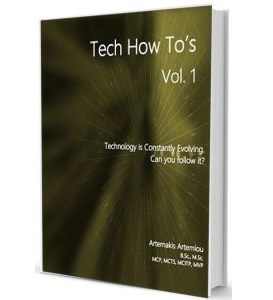 By reading this eBook, you can learn more about different technology topics such as: Databases, Programming, Search Engine Optimization, Software and Database Security, Trending Technologies and more. Feel free to check also our online courses on Udemy and Skillshare. Our courses feature a variety of SQL Server and .NET Topics. 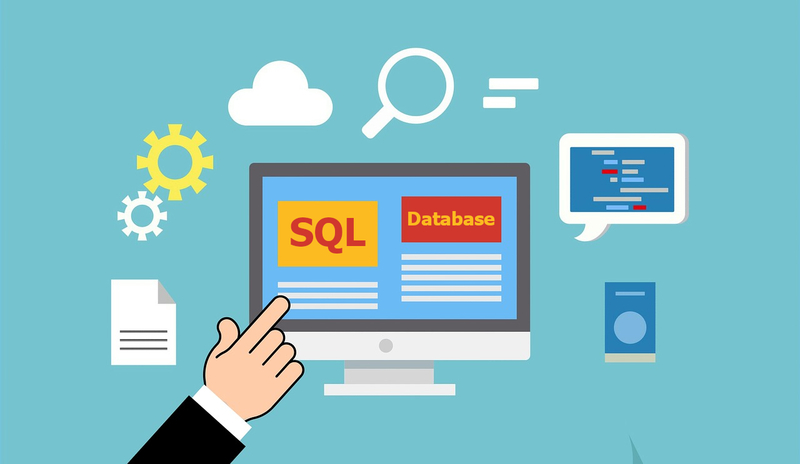 In this course, you will learn the very basics you need to get started with SQL Server super fast. This course, is actually a SQL Server quickstart training for beginners. In only 30 mins you will learn how to install SQL Server and more (learn more). Learn more about our online courses.